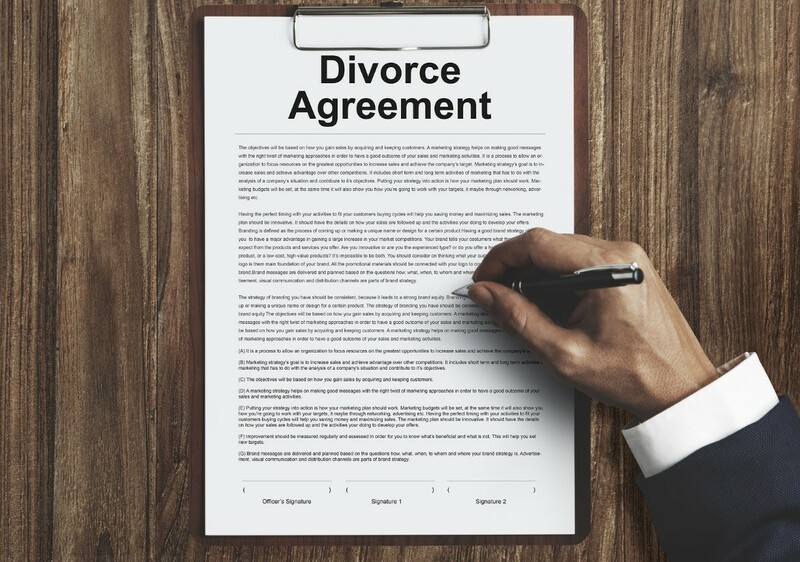 In case you’re decided to file for divorce in Virginia, know that there are very specific laws, policies, and steps that must be followed in order for it to be successfully granted. Your best bet is to hire a Virginia Beach divorce attorney to help you get through the process. It’s going to be a long and tedious process, so you must make sure to have your wits and bearings about you. Having professional legal counsel is also crucial given how emotional this whole situation is going to be. You’ll need someone objective to help you sort through the issues so that you can settle matters as expediently and as amicably as possible. Generally, divorces are presumed to require the judgment of the court. People usually think of dramatic face-offs in the courtroom as former couples hurl accusations of physical and emotional pain at each other. In Virginia, however, there is another type of divorce, which does away with all of that. Uncontested divorces allow couples to represent themselves under the assumption that they will be able to agree on all of the pertinent issues without the need for a lawyer. However, self-representation will mean that you will be held to the same rules in court as if you were using an attorney. In that case, it still would be safer for you to have a professional represent you. No-Fault divorces, meanwhile, are for situations where the couple has already been living apart for at least one whole year. The separation must be without interruption in order for it to be considered no-fault. If there are no children involved, however, it is only necessary to be separated for six months before you can file for divorce. Fault divorces, meanwhile, squarely puts the responsibility of the disintegration of the marriage upon one of the spouses. Grounds for recognizing this type of divorce in Virginia include adultery, a felony conviction with at least one year of imprisonment, willful desertion or abandonment, and reasonable fear of bodily harm. Virginia Beach divorce lawyers, such as those from McCormick Divorce & Family Law, could help you work out which of these types of divorces apply to your case. If you want to make sure that you will be able to meet all requirements, it is advised that you seek their professional help instead of taking on this very emotional task of filing for divorce by yourself. The Divorce Process in Virginia – FAQs. DivorceNet.